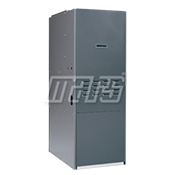 Residential Oil Furnaces | Superior Supply Co. 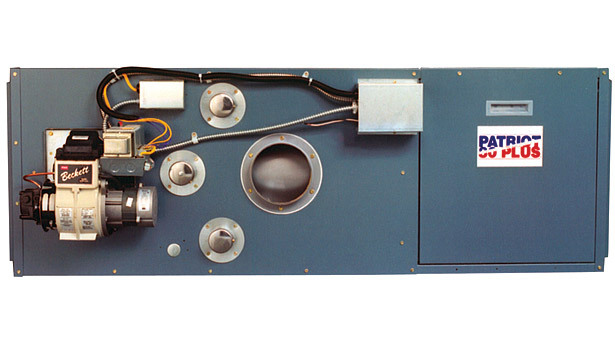 The compact Patriot 80 comes in a variety of configurations to fit virtually anywhere, including utility rooms, alcoves, closets, crawl spaces and attics. 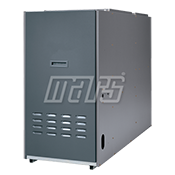 In addition to upflow, downfow/horizontal, rear flue and front flue versions, models are available in heat only or A/C ready combinations.